Do You Feel Your Taste Buds Are Betraying You? Discomfort And Dental Care: What You Need To Know! Dental Care: The Order Of Things! Good, Better, Best: Dental Style! Smile Questions: Is It Normal? Summer Is Still Here: Be Kind To Your Lips! Tempted To Skip Dental Hygiene? Remember This! 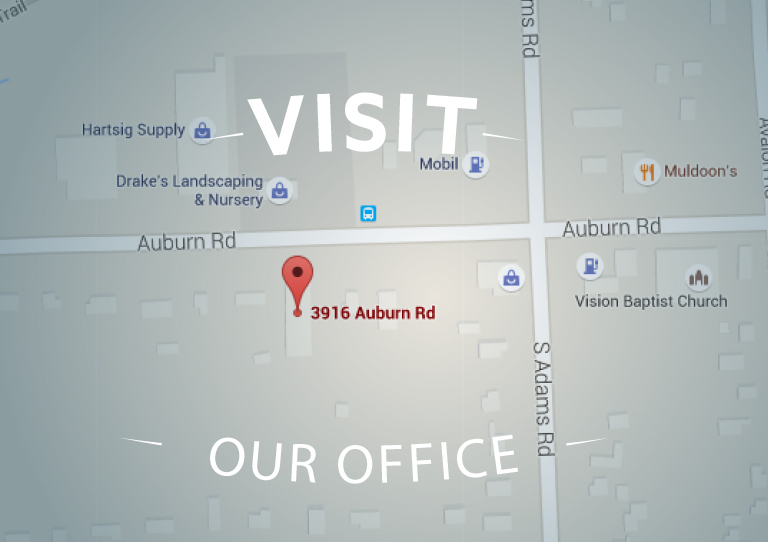 Dr. Gregory Okoniewski is proud to provide quality dental care for patients in Auburn Hills, MI and surrouding communities. He believes in educating patients to ensure they can make informed decision about their oral health. He also strives, along with his team, to provide a caring and comfortable approach to dental care. © 2019 Advanced Dental Concepts. Accessiblity Statement. All rights reserved.